Our company is engaged in exporting and supplying Canned Tuna Fishes. 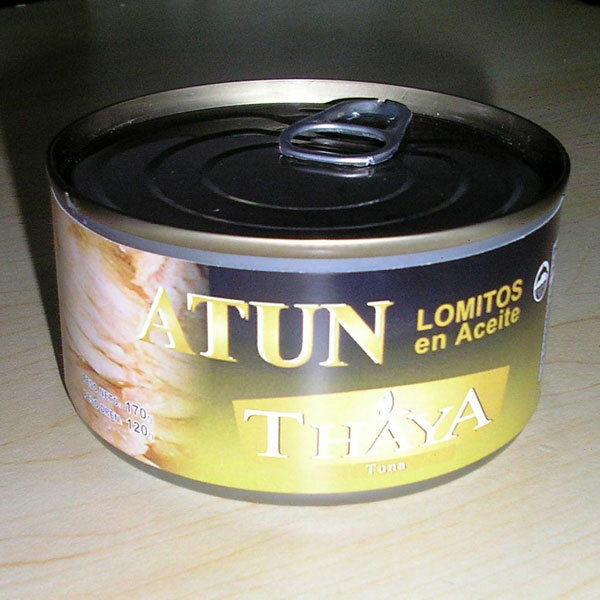 We provide the best grade Canned Tuna Fishes from Ecuador. We only offer healthy and delicious Canned Tuna Fishes that are a rich source of vitamin D, protein and omega 3 fatty acid. These Canned Tuna Fishes are available in water as well as oil. Also, the easy to open, lightweight and airtight packaging of the Canned Tuna Fishes make them a preferred choice of the customers. Further, our clients can avail the Canned Tuna Fishes from us in different quantities as per the requirements at competitive prices.